When scuba divers talk about wanting to get away to a remote location in the middle of nowhere and do some amazing diving then this is what they mean. 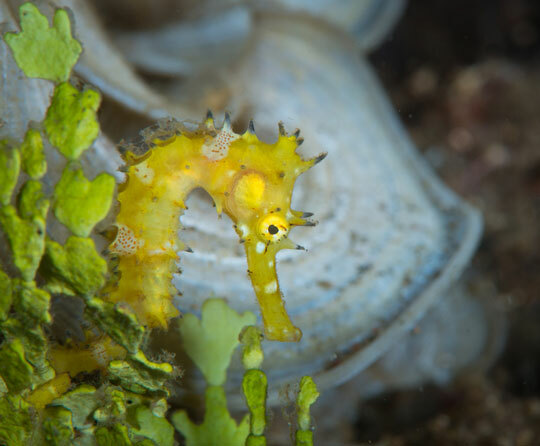 Alor, a small island north of West Timor in Eastern Indonesia, offers dives which are absolutely world class and it is a long, long way from the office. 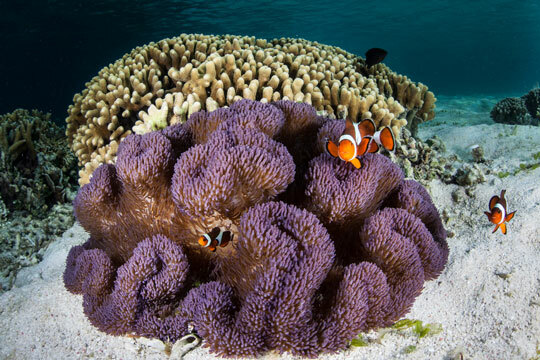 Superb macro life, amazing coral and benthic diversity, and schooling fish are the main marine attractions in Alor. An unusual and excellent bonus of diving here is the likelihood of spotting pilot whales and dolphins from your dive boat. 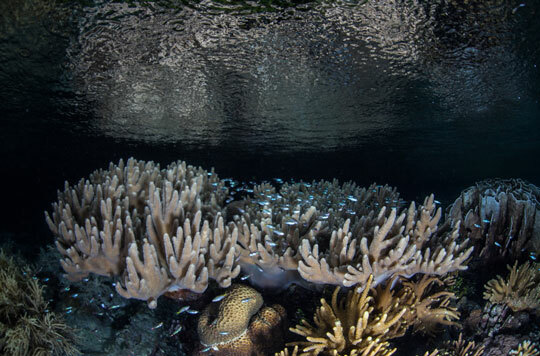 Alor tends to be a liveaboard diving destination and is suitable primarily for experienced divers due to the prevalent strong currents and eddies and its remote location. You make a negative entry here and fin sharply down to the sea mount around which the action takes place. 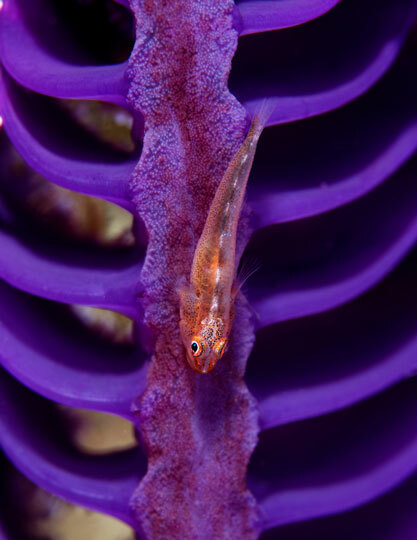 Swarms of anthias flicker above the various corals as you look out for the big boys. Depending on your luck you may see schools of fusiliers, surgeons and snappers. 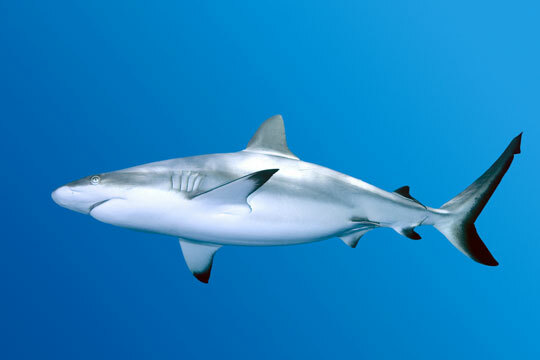 Grey reef sharks, barracudas and rays may well also feature in what can be a physical and emotional ride. Big grey reef sharks and white tips tend to cruise around in the company of hefty dog-toothed tuna, sometimes combining to make the human tourists feel very small indeed. 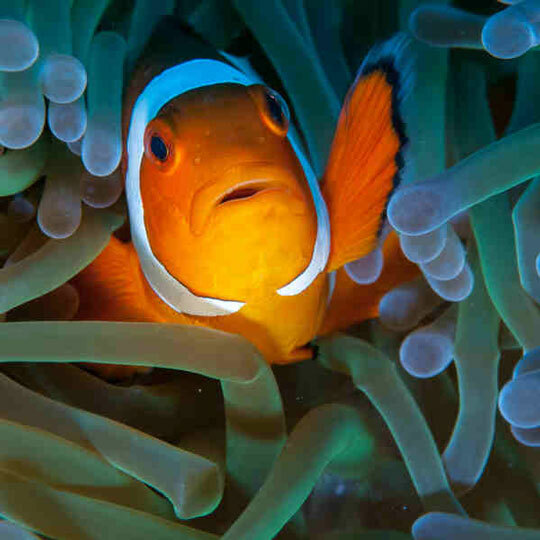 Depending on the conditions you may finish this dive in the adjacent site known as Clown Valley. 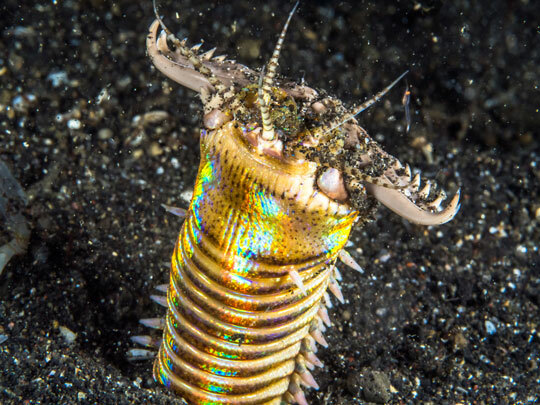 You can drop down to 40 metres or below but most life is found shallower. 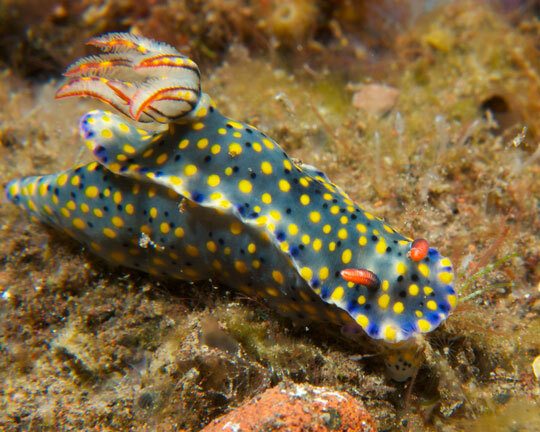 This is an Alor dive site for critters and the name alludes to the amount of weird and unusual creatures that the eagle-eyed can spot here. 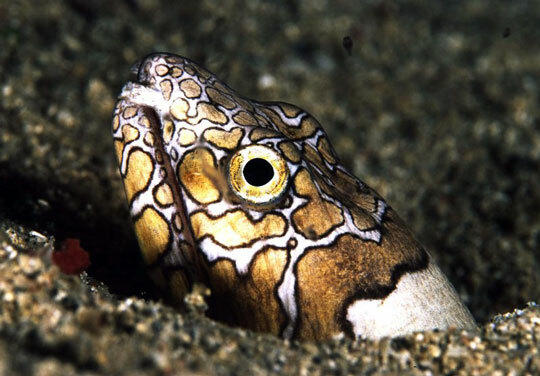 Snake eels stick their heads out of their holes and spearing mantis shrimps peer up at divers, focusing their independently movable stalked eyes. 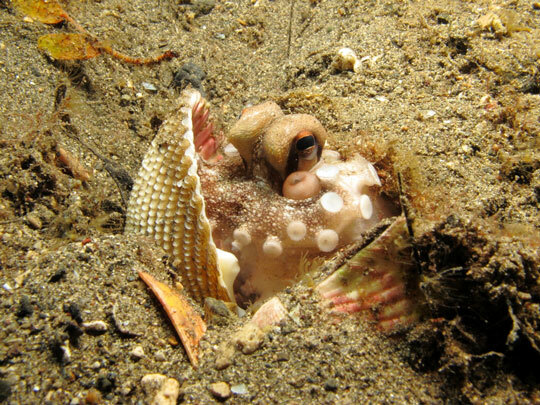 These nocturnal creatures are rarely seen out of their holes in day light but lucky divers may see them hunting aggressively at night. Pegasus seamoths are hard to find in the rubble areas. 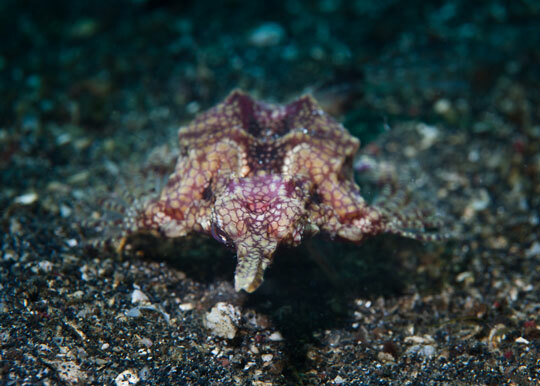 Octopuses are all over the coral mounds including the much sought after mimic. 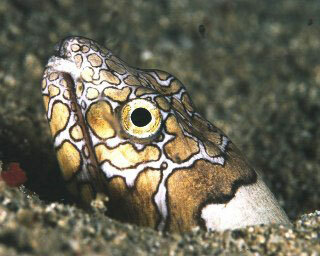 Bobbit worms and gurnard lionfish inhabit the sand while the rare soapfish inhabit the reef areas. 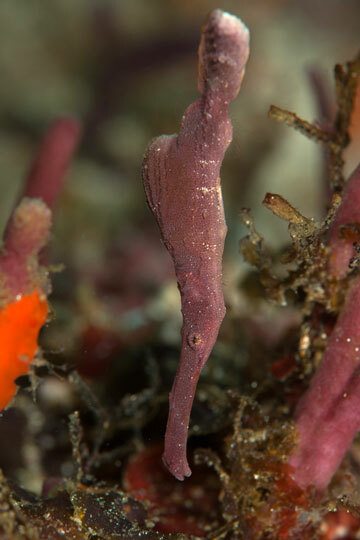 Also on the reef are Spanish dancers that can be seen performing their incredible dance on night dives. The Twilight Zone is also one of the few places in the world where the Djibouti Giant has been seen. 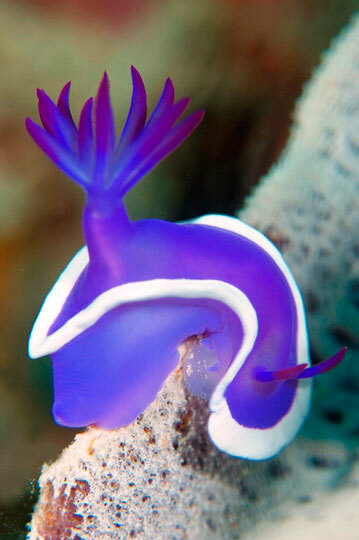 Like a Spanish dancer on steroids, this huge nudibranch is very rare indeed. 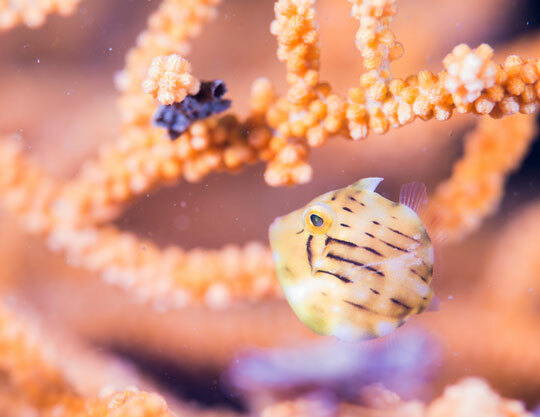 Although there are now a couple of dive resorts in the Alor archipelago, these tend to focus their options solely in the Pantar Strait - the body of water that separates Alor's 2 main islands. 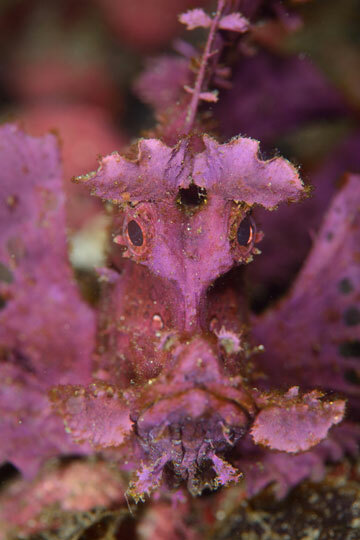 However, the remoteness of the region lends itself well to a liveaboard trip that can visit other amazing Indonesian diving destinations in the vicinity, such as Flores, the Banda Sea, the Forgotten Islands, Ambon, and even the imperious Raja Ampat. 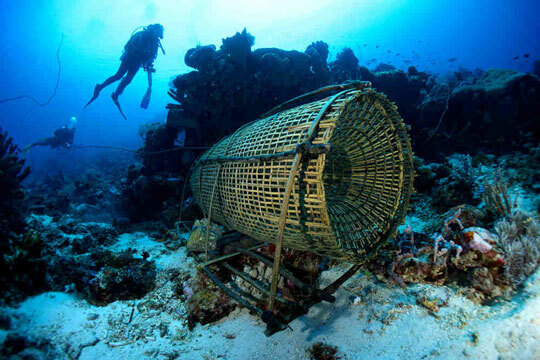 This simply would not be possible if you were to stay at and dive from a resort. For more information on the cruise routes and durations, and all the other travel information you might need to visit Indonesia, check out our Alor - Flores liveaboard section. 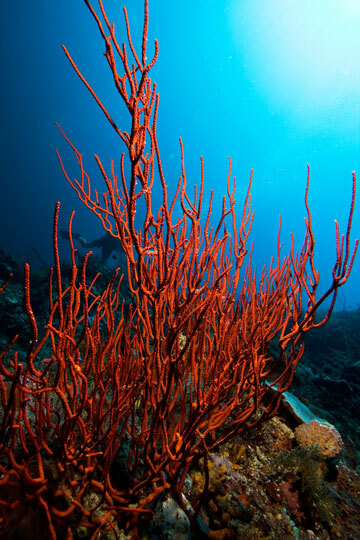 You can dive in Alor all year round, but the best conditions are from March to December, with October and November being the months when current is most prevalent. Outside of that time the surface conditions can be unsettled and there is greater chance of rain and reduced visibility. 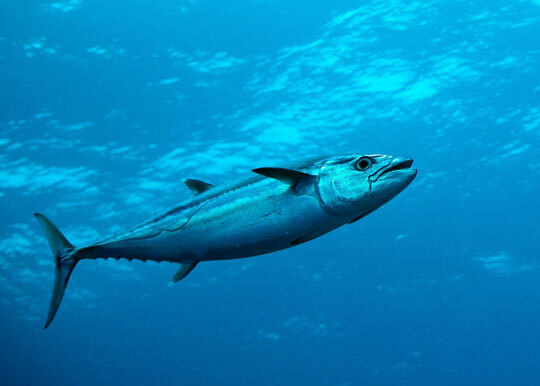 However, although the chance of such disturbances are higher at this time, the weather is usually pretty settled and many scuba divers visit at any time of the year and enjoy great conditions. Water temperatures vary from a low of around 25°C (March to April and October to November) to 31/32°C from May to September, which is the southeast monsoon period. During this period the normally good visibility of around 25-30m can drop to 15m or less due to plankton blooms. 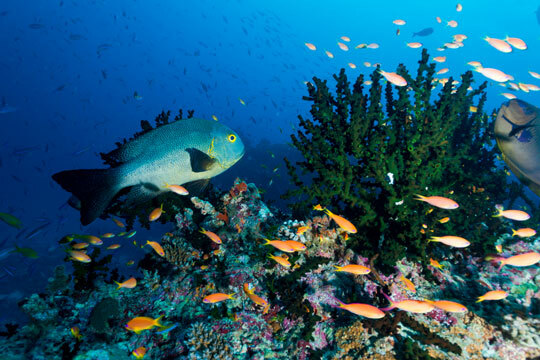 Additionally, Alor is well known for its muck diving which means conditions and the seasonal movement of creatures do not really affect the diving. 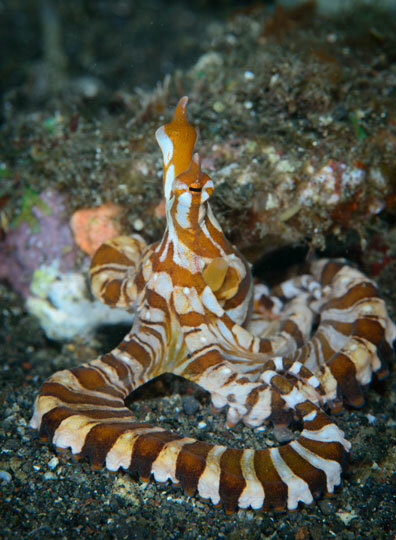 Pegasus sea moths, mimic octopus and sea horses don't travel very far. Larger animals that might put in an appearance include orcas (killer whales) and sunfish (aka mola mola). September is the best time to spot mola mola. Where is Alor and How Do I Get There? Review our map below of Indonesia, showing the location of Alor. Here, you will find information on how to get to the ports of departure in Indonesia, from where you will cruise to Alor.